The teaser of Kabali created a huge storm all over. Within no time, the teaser was trending worldwide. Now, YouTube has revealed in its latest report that Kabali was the most watched teaser in 2016. The teaser even beat the likes of Aamir Khan and Salman Khan with their trailers of Dangal and Sultan. 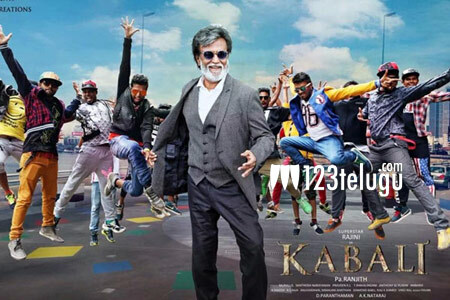 There was tough competition from films like Befikre and MS Dhoni but Rajini’s Kabali beat them all. The film directed by Ranjith Pa went on to collect a huge gross of over 300 crores and brought the superstar back into the limelight.